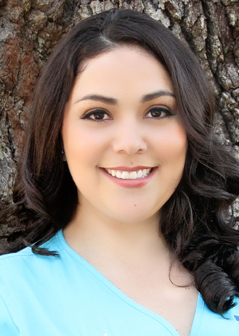 Joanna has worked in orthodontics for about 14 years. Because she works most of the day adjusting patients’ braces, Joanna gets to spend all her time talking with patients and getting to know them. Her favorite part of her job is seeing our patients smile at the end of treatment, knowing that she helped make them happy. Joanna also enjoys working with our team because our office is like a big family, working very well and closely together. Joanna and her husband have five children. They enjoy spending their free time with family and friends. For more than 32 years, Kim has helped to construct our patients’ orthodontic appliances that help improve alignment, including retainers. 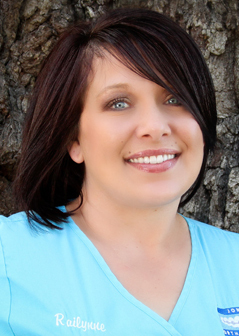 Her work is hands-on with artistic detail, but there is no better detail for Kim than our patients’ smiles! She loves giving patients a feeling of satisfaction with their result. One of Kim’s favorite things about working here is that she does so with our wonderful team. Kim spends much of her time with her wonderful grandchildren. She lives by the Golden Rule: she always does the best job she can, because that is what she would expect if she were being treated. Melissa assists Dr. Jones during procedures. She prepares for the placement of the braces, changes archwires, and shows patients how to wear their elastics. She also teaches patients how to brush their teeth properly once the braces have been placed, in order to keep their teeth clean and healthy. Seeing our patients’ smiles is Melissa’s favorite part of her job. She is fun-loving and kind, and enjoys working with our team. In her time outside the office, Melissa loves being with her kids, family, and friends. 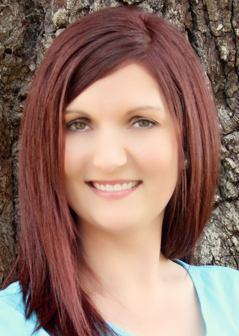 RaiLynne will be the one greeting you when you arrive at our Gretna office. She checks patients in and out, collects payments, answers our phones, coordinates insurance paperwork, and makes and confirms appointments. 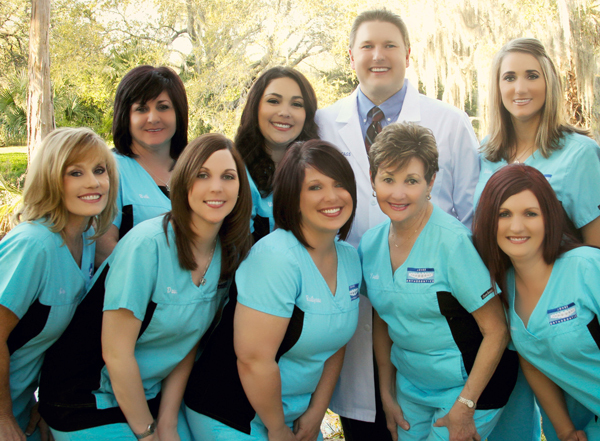 RaiLynne is committed to caring for our patients, and ensuring their needs and comfort are always emphasized. Among Wendy’s many job duties are coordinating our staff, bookkeeping and accounting, and providing excellent customer service. She loves getting to know our patients during their time with us, and helping them have a good experience while achieving their beautiful smile! Just as important, Wendy feels that we all bring out the best in each other and therefore work well together. With her at the helm, we are a great team! Wendy and her husband, Dr. Jones, love spending time together and with their four children. The family enjoys going out for walks and watching movies together. They also love festivals, the theater, and going out for Sunday brunch in the city after Mass. Yvette loves greeting our patients with a smile and making them feel welcomed. Since 1996, she has been the friendly face that schedules appointments, answers the phones, and goes over treatment details with our patients. Yvette appreciates Dr. Jones’s care and concern for his patients, both young and old, and his dedication to giving them a great smile. She, along with every member of our team, wants our patients to reach their goal of a healthy mouth and beautiful smile. Yvette’s favorite pastime is spending time with her husband, three children, and nine grandchildren. She also enjoys cooking, gardening, and sewing. As Beth helps to make sure our patients are comfortable and relaxed while Dr. Jones works his magic, she gets to know each patient quite well. 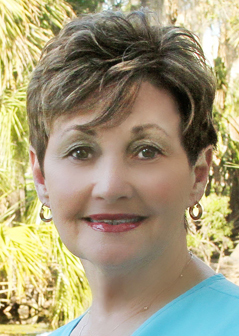 Her 34 years of experience are a testament to her dedication to gentle patient care. Watching patients progress through treatment and develop a beautiful smile is incredibly rewarding for Beth. She wouldn’t trade working with our team “family” for anything! In her free time, Beth loves to spend time with her family and friends, and she loves going to LSU football games! 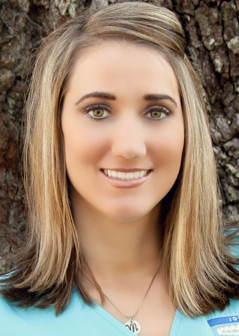 Since Dawn assists our patients with their orthodontic adjustments, she gets to know each of them on a personal level as they move through treatment. Her favorite part of her job is the end result, and showing patients the before and after photos so they can see how far they have come. 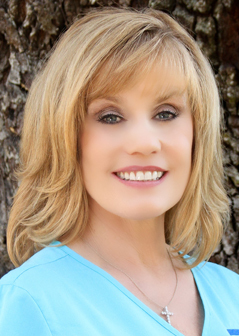 It is Dawn’s belief that a perfect smile gives people confidence that they will have for a lifetime. Dawn was married in 2009 to her wonderful husband, and two years later, was blessed with a beautiful baby girl, Aubree. She enjoys spending time outside the office with her little family.